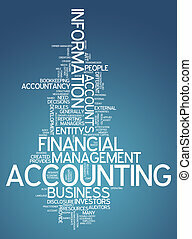 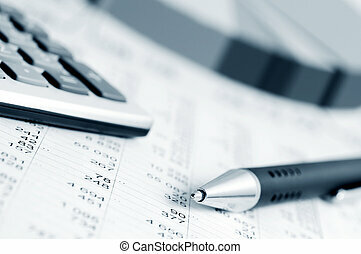 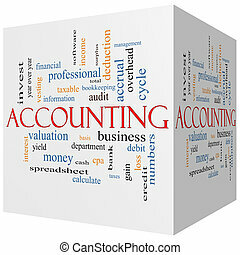 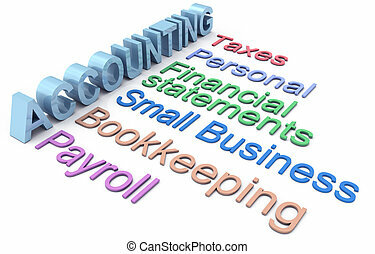 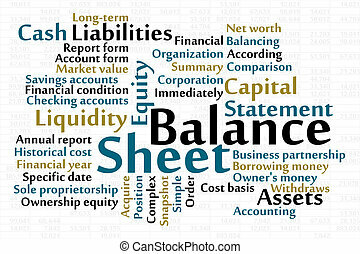 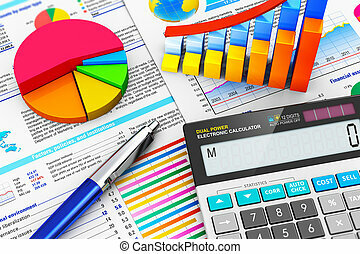 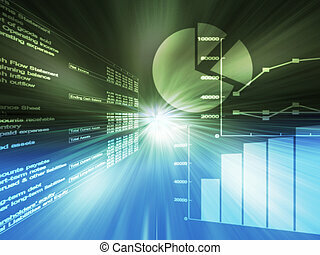 Accounting word cloud with data sheet background. 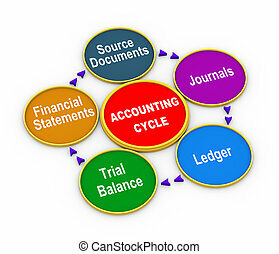 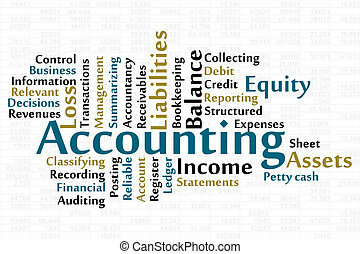 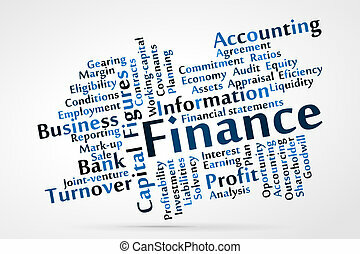 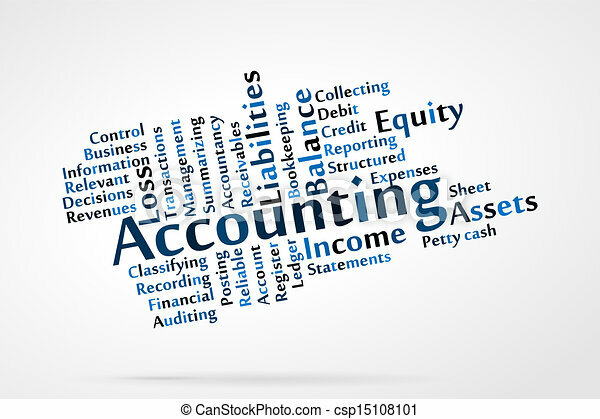 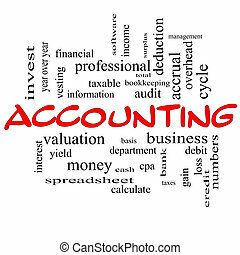 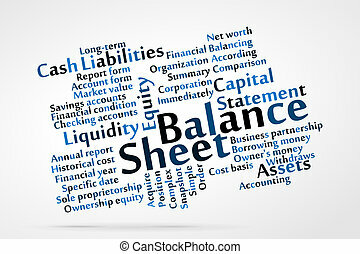 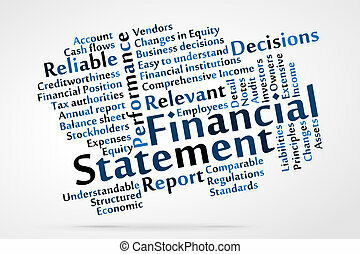 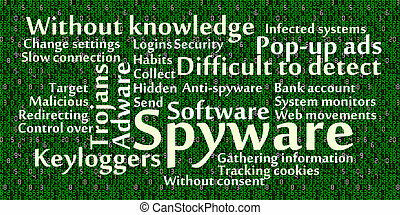 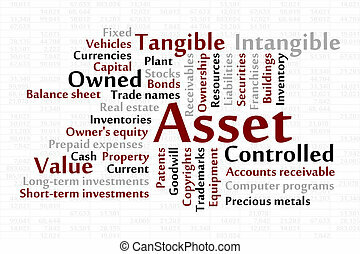 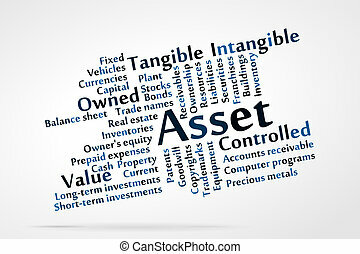 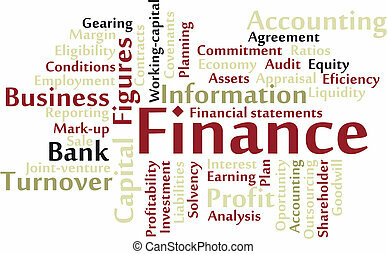 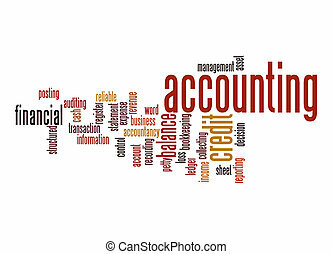 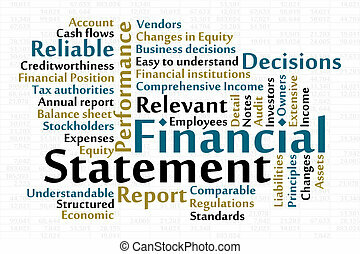 Accounting Word Cloud Concept in red caps with great terms such as debit, loss, audit, yield and more. 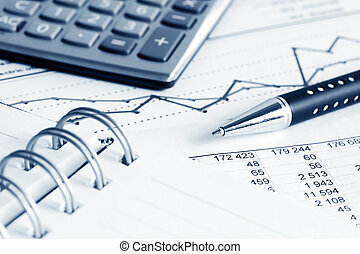 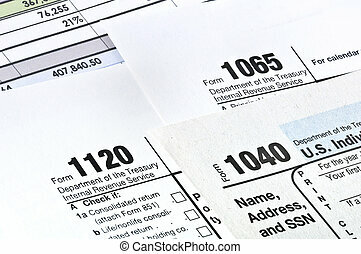 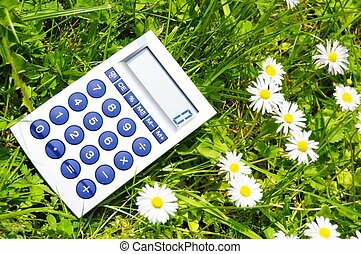 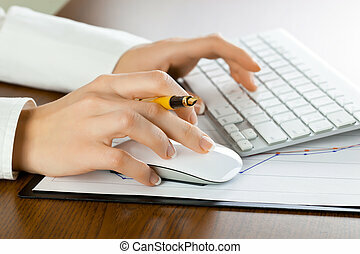 Tax forms 1040,1120,1065. 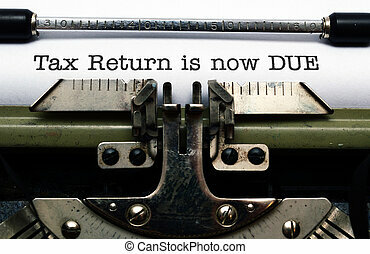 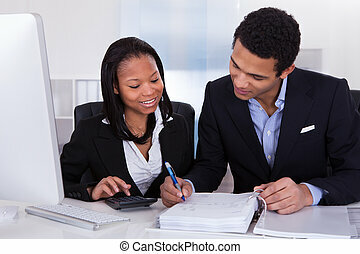 U.S Income Tax Return.